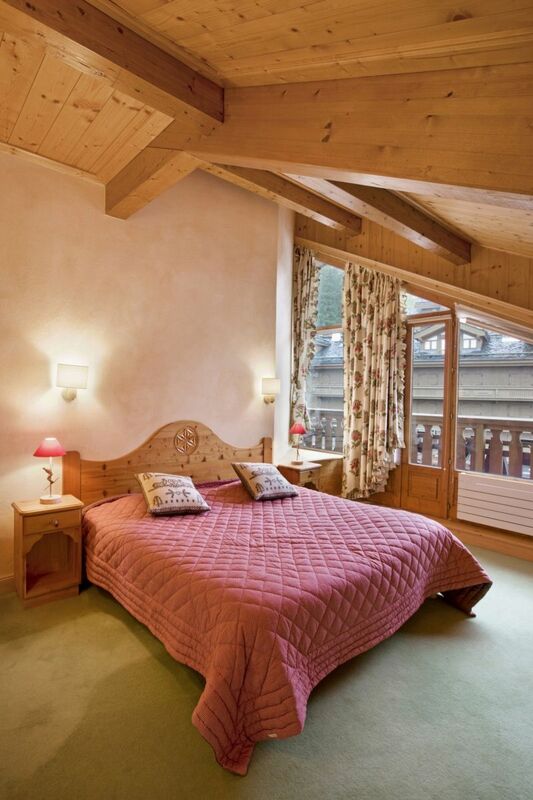 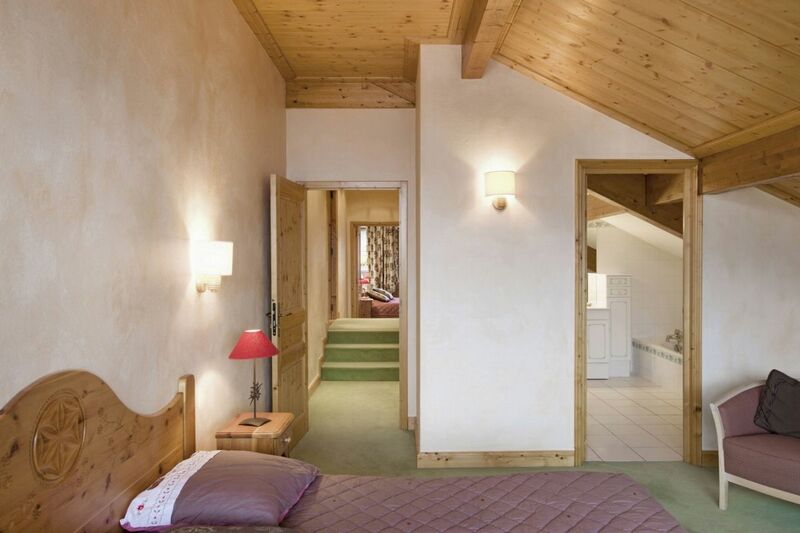 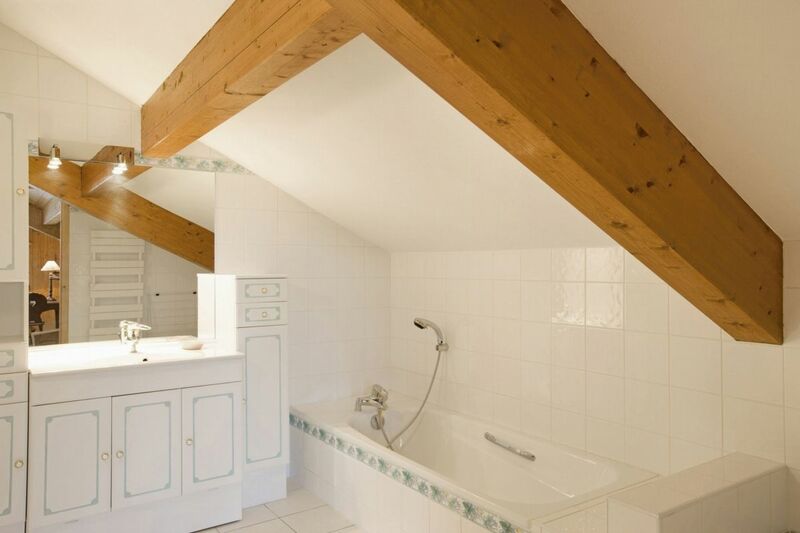 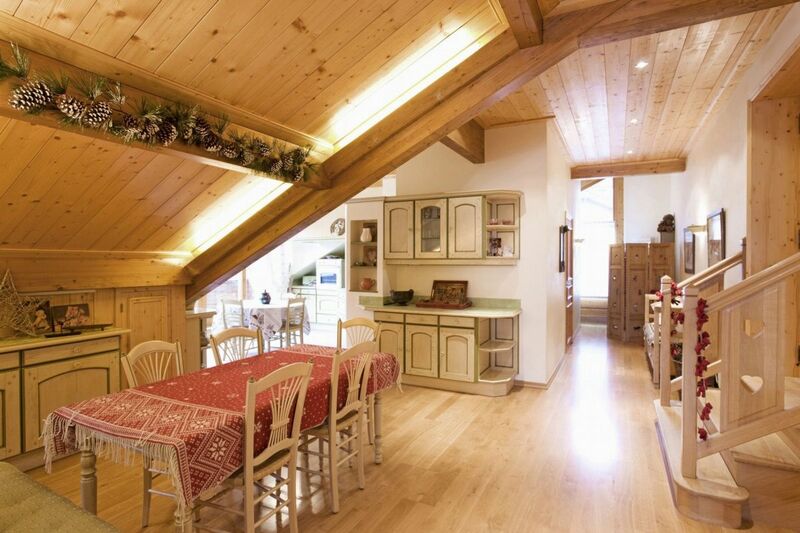 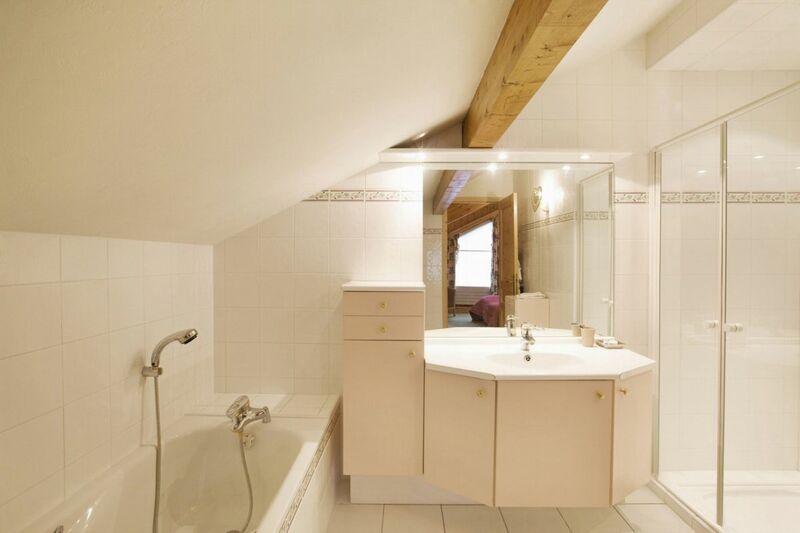 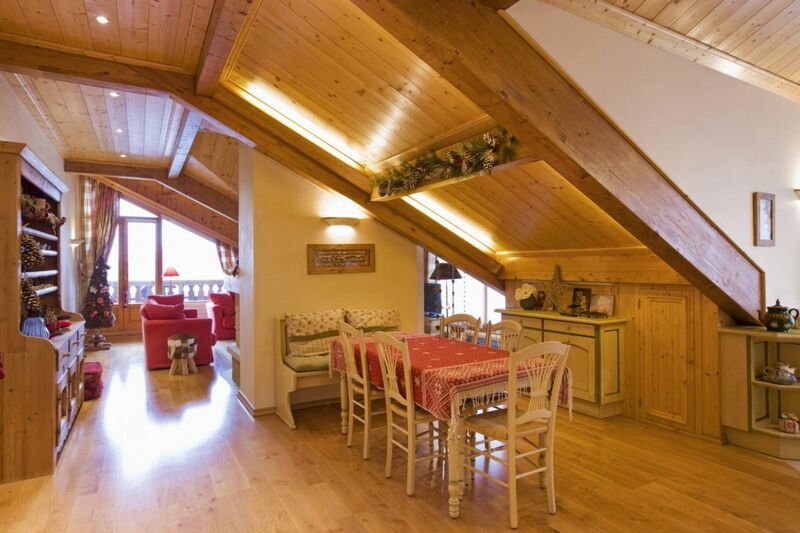 Jean Blanc is a roughly 130m2 apartment on the last storey’s residency in the heart of Courchevel 1850. 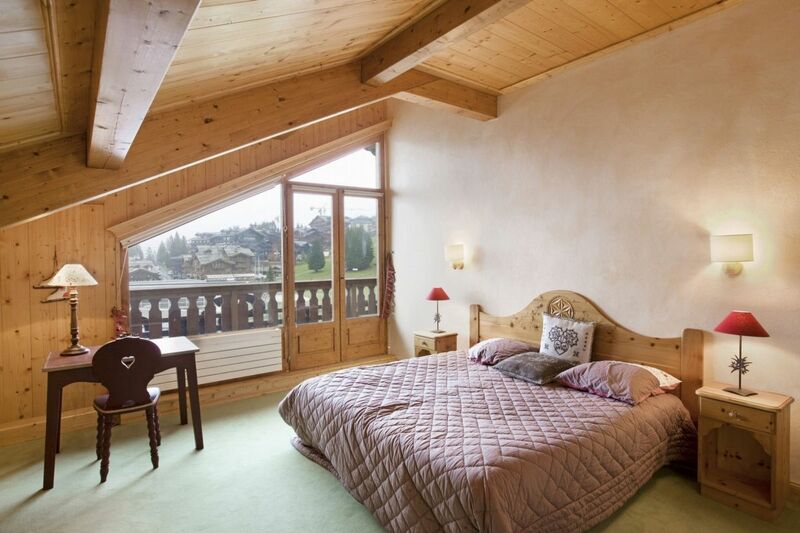 It features two bedrooms that can house up to six persons thanks to sofa beds in each room. 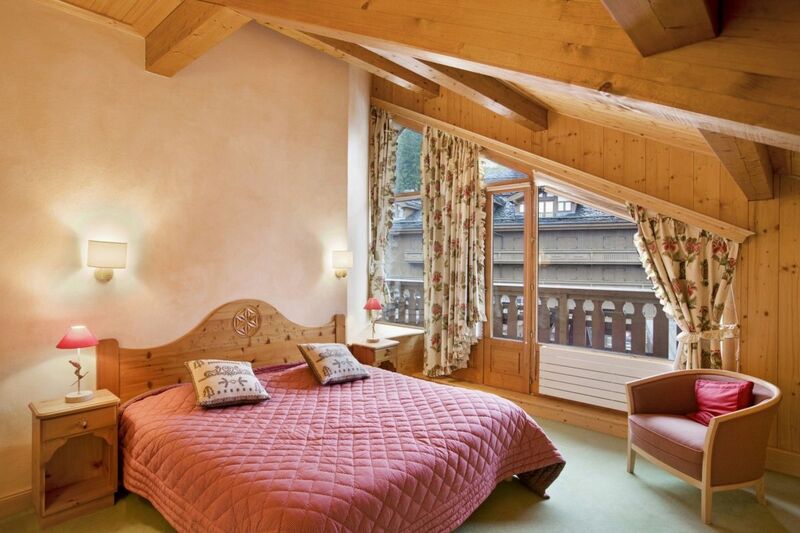 Located downtown, Jean Blanc is directly nearby the slopes. 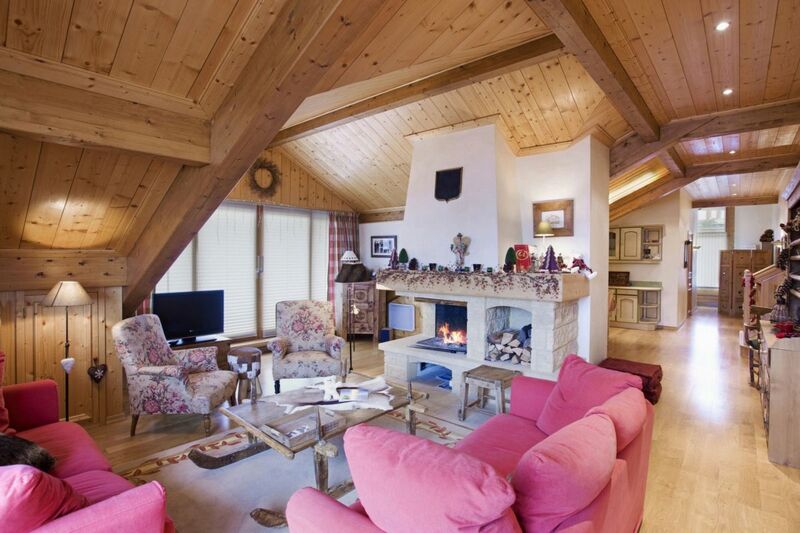 A perfect South-East facing terrace and a comfortable lounge with a fireplace are so many relaxation areas that will allow you to unwind after a day of going up and down the slopes.